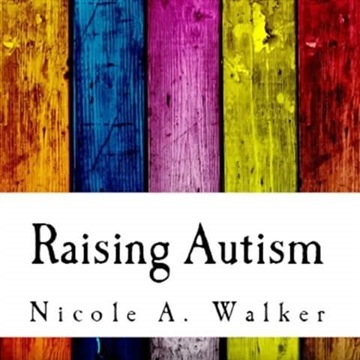 Nicole A. Walker is the inspirational author and blogger of Woman First Mother Second, Love Yourself First and Raising Autism. Her passion for helping humanity originates from childhood. Born and raised in New York, she spent her teen years helping her mom raise her three siblings and volunteering in food pantries. Today, she is a married to a man on the autism spectrum and is the mother of four amazing kids. With three children on the autism spectrum who has changed her view of the world. Nicole writes and blogs about self love, parenting, gluten free cooking, autism and women issues. But her biggest mission is to empower,educate and inspire women all over the world with her "ray of light".